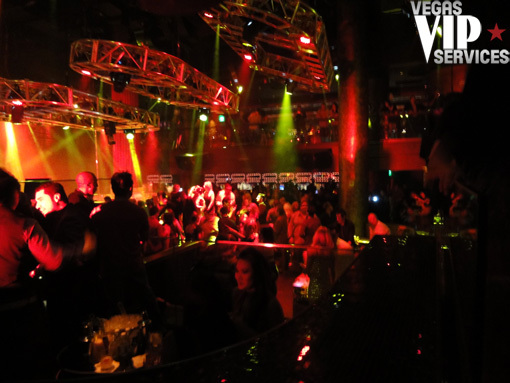 Haze Nightclub Las Vegas - City Center unveiled itself in December 2009 as the newest and grandest casino complex on the Las Vegas Strip. The CityCenter project occupies prime real estate and sprawls for what seems like miles. 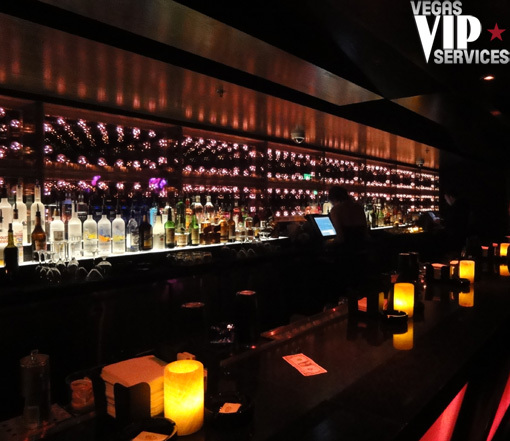 It is comprised of five hotels and Aria, the main attraction, houses the newly opened Haze Nightclub. 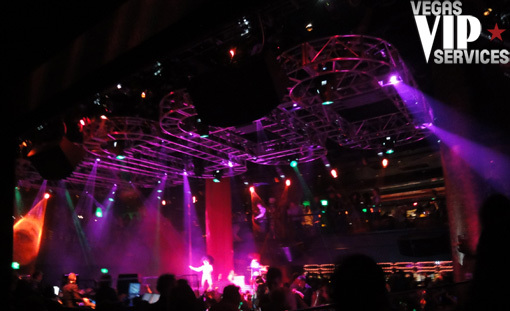 Like CityCenter itself, Haze Nightclub is a cutting-edge space which allows visitors to question their sense of perception and reality. Described in one word, Haze Las Vegas is massive. 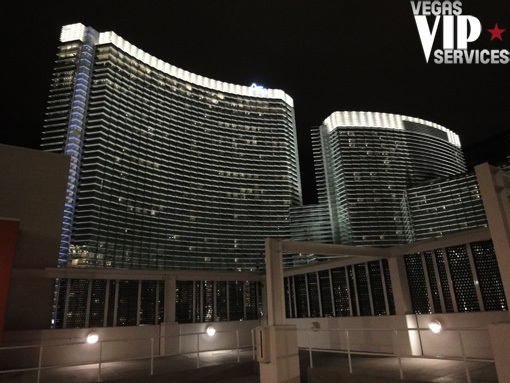 There are giant pieces of sculpture and artwork hanging above the entrance and from atop the grand staircase visitors can view just how massive the 25,500 square foot club is. The main dance floor is bordered by a wall of interactive projection screens that span 100 feet. There’s a performance stage that’s ready to go for impromptu acts or surprise musical guests. 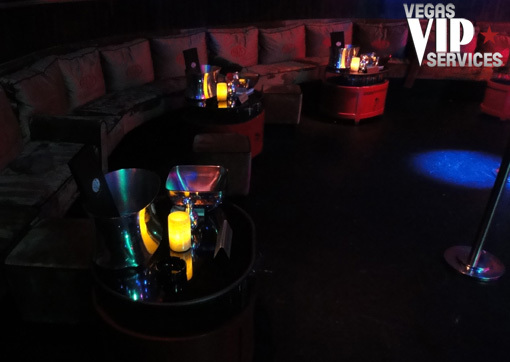 The walls are suede and the he surfaces plush, creating a sophisticated and comfortable ambiance. 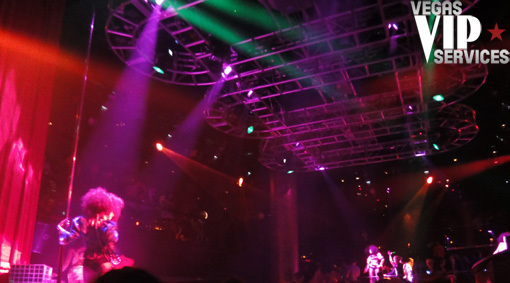 The color laser lights and unique 20-foot wall of lights will intensify the music and the entire nightclub experience. Haze intends to create a nightlife mecca that will raise the standards of nightclubs around the world. 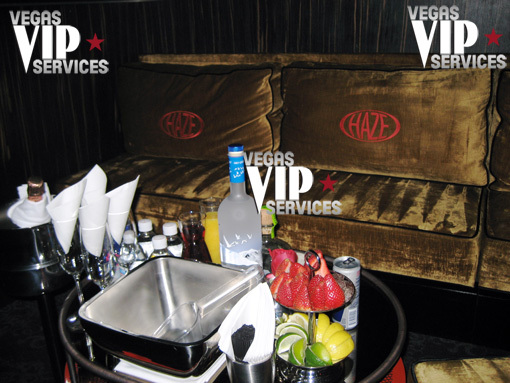 Contact Vegas VIP Services to reserve your VIP table at Haze Las Vegas. from Manchester One word: Lights. Amazing. Never seen a club light up like this one. New and best.